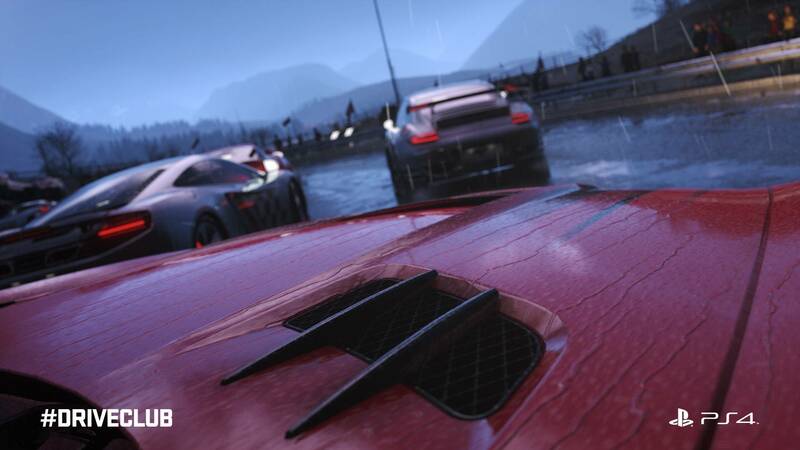 It won’t all be sunny days and clear skies in Driveclub, but you’ll have to wait a while after the Oct. 7 launch to see what the game’s weather can really do. 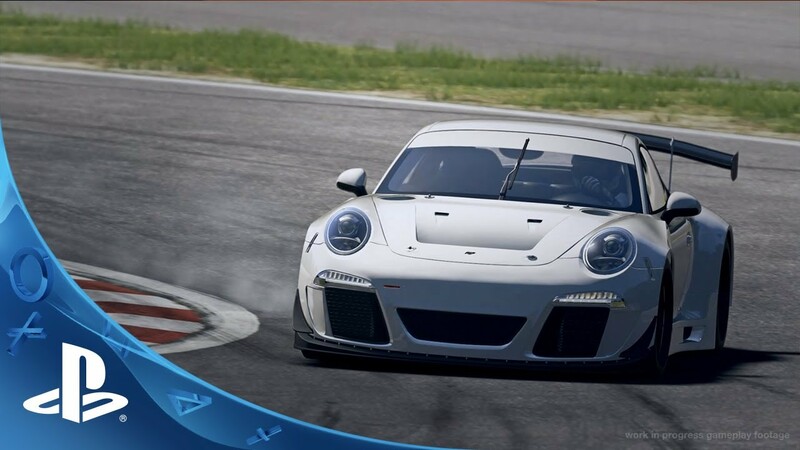 According to Polygon, at E3 Evolution Studios demoed an early version of the weather system planned for Driveclub. The weather system is extremely detailed, with rain that puddles and dries realistically, mist that rises, and that rain-slick look. It’s also something that can have a big impact on gameplay, especially with the snow that is planned for tracks in colder regions. Snow is slippery, and that will be represented in the game. 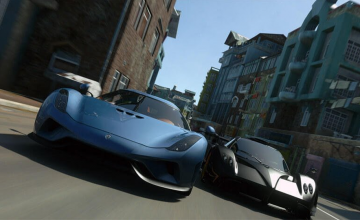 Game Director Paul Rustchynsky said variable weather is just another way Driveclub more customizable and add variety to the tracks and challenges. 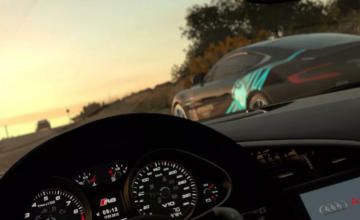 The weather system will launch as a free update “shortly after” launch, according to Evolution.